While Doggie-Do-Rite is an authorized provider of Pet Stop® brand electronic pet fencing systems and is not associated or affiliated with any other pet fencing company, we can provide expert independent service and repairs on all other brands of underground, electric pet containment systems – this includes Invisible Fence®, Pet Safe®, Innotek®, Dog Watch®, Dog Guard®, etc. we’ll provide a one time 50% discount for our basic service fee. This can include a wire repair, system check, flag and train, etc. Contact Us and mention our “Invisible Fence® Discount” for 50% Off! 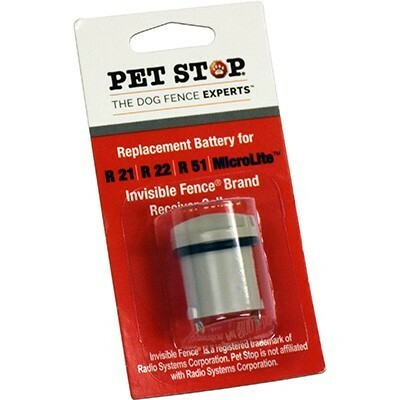 Doggie-Do-Rite offers Powercap® Compatible replacement batteries for Invisible Fence® receiver collars. 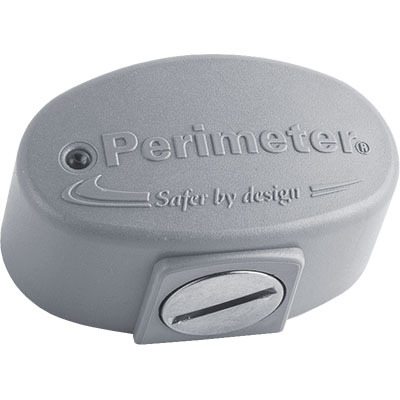 Designed to not only meet but exceed Invisible Fence® standards, these batteries cost less and last longer! Doggie-Do-Rite offers Invisible Fence® compatible receiver collars. Designed to not only meet but exceed Invisible Fence® standards, these receivers cost less and are loaded with Pet Stop® exclusive features! If you’re the current owner of an Invisible Fence® brand system and you’re looking to upgrade to the best, most technologically advanced pet system on the market, you’ve come to the right place! Right now, our Pet Stop® electronic containment system is available for up to a 70% discount when trading in a comparable model Invisible Fence® transmitter, receiver or system. Ask About Our “Swap Out” Program and Save! Did you know that our Pet Stop® brand dog containment products can be programmed to work on most containment systems available on the market? We can match AM or FM signals as needed. You can upgrade just one component or an entire system using the existing wire!